Redcon1 Tango is an advanced creatine stack that enhances the training and regeneration capabilities of the body. 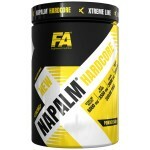 It contains a mixture of three creatine fractions and a mixture of three synergistic substances. 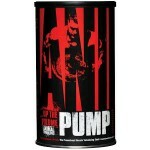 Creatine Stack Redcon1 Tango provides increased muscle strength and efficiency. 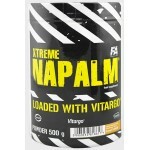 It does not require a loading phase, it is currently one of the best creatine mixes! 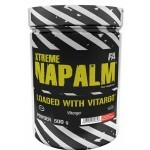 It quickly increases muscle strength and endurance. 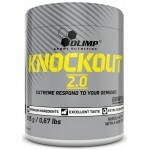 Accelerates regeneration after exhausting workouts. 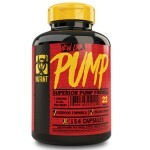 Increases the secretion of natural anabolic hormones. 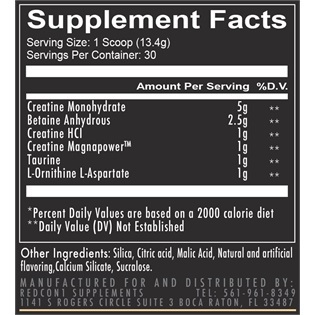 Creatine Magna Power is the only and unique, patented molecule that is a combination of creatine and magnesium. Magnesium creatine chelate is one of the newest and most potent forms of creatine developed and patented by Albion Advanced Nutrition - pioneers in the field of chelates production. Scientific research confirms that magnesium and creatine have beneficial properties in various areas of physiological activities. 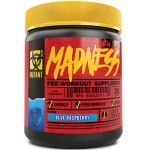 It was considered logical and at the same time beneficial to combine magnesium with creatine into one stable compound. Creation of creatine chelate with magnesium using patented technology, protects the creatine molecule from cyclization to inactive creatinine and increases the amount of physiologically active creatine. 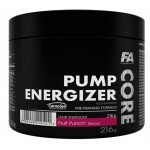 Creatine monohydrate - a molecule of creatine combined in one molecule and a molecule of water is the best studied form of creatine in terms of energy, strength and muscle mass. Creatine HCl - a compound also known as: creatine hydrochloride, which is a combination of creatine and a hydrochloride molecule into one molecule. It is characterized by a high concentration of the leading compound in the molecule, good solubility and unacceptable taste. It is a substance well tolerated by the gastrointestinal tract. 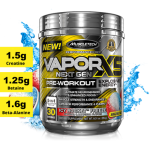 The effects of using it in practice are considered one of the best among all easily available forms of creatine on the market. 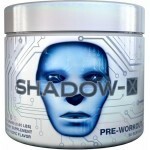 He is currently the most popular figure among all the innovative creatine combinations available for sale. Betaine Anhydrous - It helps to increase the efficiency of the body and improve the work of the nervous system. An additional advantage that is associated with the use of betaine is better hydration of cells. Like glycine, betaine absorbs water when absorbed into the cell. 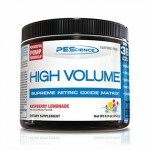 This results in better hydration of the body and increasing the feeling of the muscle pump during training. The main extracellular transporter of trimethylglycine in the body is the BGT-1 transporter. In addition, betaine stimulates the production of the vasodilator - nitric oxide. 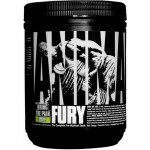 In general, the ingredient provides better blood supply to the muscles and their nutrition. Taurine - an amino acid whose particularly high concentrations are noted in highly developing organisms. Affects cognitive abilities, it is often recommended as an effective form of support for learners. It improves mental functions, it also has a positive effect on the mood. The effectiveness of taurine in this field is so important that it is recommended as one of the means to eliminate discomfort caused by excessive alcohol consumption. Increased supply of taurine also promotes an efficient energy management of the body. 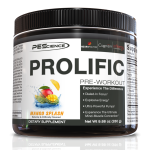 This amino acid acts as a creatine transporter, which stimulates the acquisition of energy from phosphagen, a mechanism that prevails during strength, interval and sprint training. L-ornithine L-aspartate is an amino acid that raises the synthesis of urea in the urea cycle taking place in the liver and enhances the removal of ammonia from the body, whose increased concentration may be the result of excessive protein consumption in the diet. 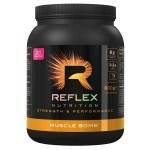 Accelerates hepatic and cerebral detox processes, positively affecting the metabolism of proteins, fats and carbohydrates. L-ornithine L-aspartate also has a regenerating effect on damaged hepatocytes and has an indirect effect by enhancing the synthesis of nitric oxide, which enhances the phenomenon of the muscle pump. Summing up, Redcon1 Tango is a product for everyone who wants to record amazingly fast results when building good quality muscle mass, work on increasing strength or improving post-workout regeneration. Just try this marvel once to see how great this product is. 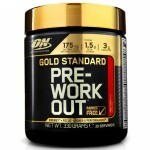 It is recommended to use 1 measure of the product immediately after training. What is in Redcon1 Tango?